VANCOUVER -- Canadian Manufacturers & Exporters (CME) in partnership with NRC-IRAP today honoured Vancouver’s Terrascience with the 2006 Innovation Award for New Technology. 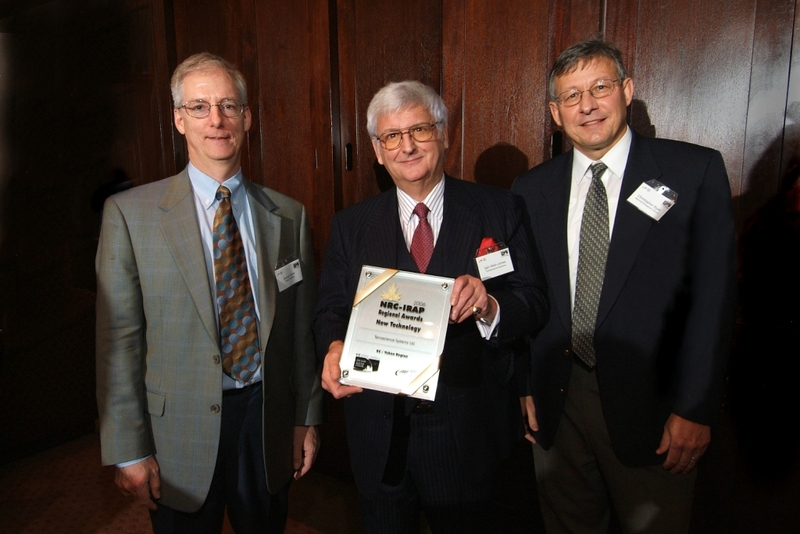 Two other well known BC firm’s; Norsat International Inc. of Burnaby, and LMI Technologies Inc. located in Delta were also recognized as finalists for the 2006 Innovation Award. Terrascience has developed and supplied passive microseismic and acoustic emission monitoring equipment to the oil and gas, mining, and heavy construction industries in North America and overseas for more than 35 years. These Passive Microseismic Monitoring (PMM) systems are usually installed in areas where seismicity is induced as a result of changes in the state of stress caused by excavations within the rock mass, or by changes in formation pressure during fluid injection or extraction. In 2005, Terrascience secured the largest international contract in the world of its type for a pilot project using this PMM technique for Saudi Aramco. It’s conducting an ongoing study which is focused on reservoir microseismic monitoring with permanent borehole sensors. The recorded borehole seismic data is being used to update reservoir models, make predictions, and optimize production by providing consistent time-lapse images of fluid movement, sweep efficiency, by-passed hydrocarbons and other phenomena. This new PMM system yields greatly improved production and injection strategies that help operators improve recovery yields in future and existing oil and gas fields. It’s an extension of the concept of an 'intelligent' hydrocarbon field. Integrated oil service companies and oil and gas producers will find the new technology particularly valuable since it provides critical information that will greatly enhance overall efficiency. Also, the utilization of PMM data from mines allows operators to develop ore bodies and production facilities by minimizing ground control problems caused by induced seismicity. Finally, it can be used to locate trapped miners in the event of an underground failure. The Company has had considerable success in the past year with sales of the new technology in the millions of dollars. Forecasts indicate an aggressive growth pattern over the next 10-15 years in the field of permanent passive microseismic monitoring. 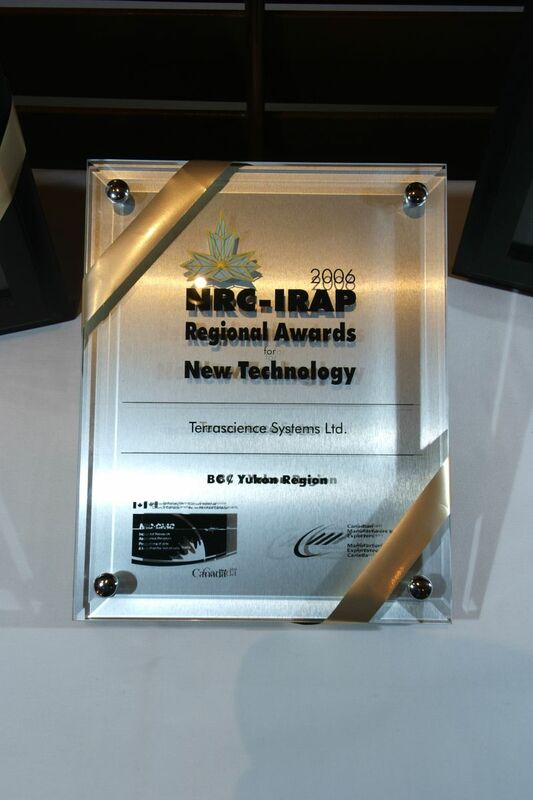 The 2006 NRC-IRAP Regional Award for New Technology recognizes innovative excellence in the development and application of new process manufacturing technologies in Canada. IRAP’s ITAs work with SMEs across Canada to help increase their innovative and technological capacity.